We are holding festival in NE Washington in September. Small town losing major employer (gold mine) and we are hoping to bring attention and tourism to our little mountain town. Have tried to contact Willie. Hoping someone could get back to me for more details of this event. I think it is something he may be interested in. 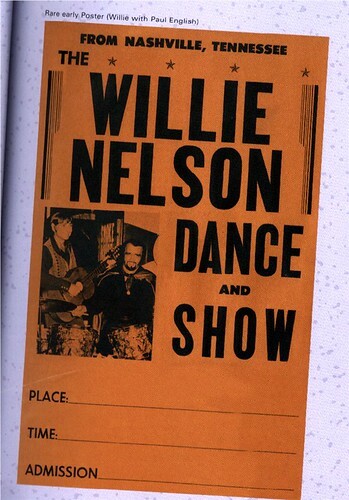 Hello Willie and family its been a long time since we have seen you and the family over here in Scotland hoping I can encourage you to come back over to see all your fans here . Last time in 2008 we all had a ball when you came over. Give my sincere regards to Bobby and all the boys. Is Bobby making another cd I loved her last one which she signed for me in Glasgow she is a fantastic piano player and it would be nice to hear more of her.